CXI Trucking offers state of the art warehouse services for our customers through our affiliate CXI Logistics, Inc. We will receive, store and ship your product, provide accurate inventory reports, cycle counts, etc. 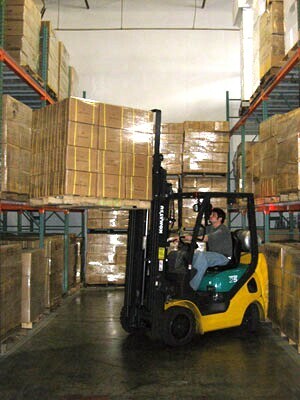 We provide our warehouse customers with the ability to check inventory, download stock activity and look at other reports at any time of the day or night via the internet. 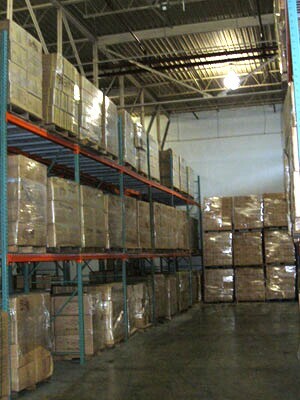 Our warehouse services are customized for your individual needs. We can be a valuable extension of your own facility to help you out during peak seasons, or we can be your storage facility all year round. Contact our sales department for further information.